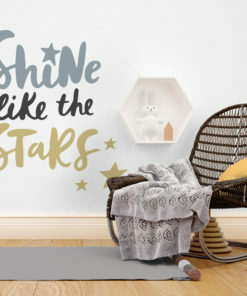 Apply this Shine like the stars Scandinavian Style Kids Sticker in any flat surface (walls, windows, doors, furniture). 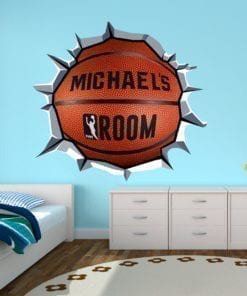 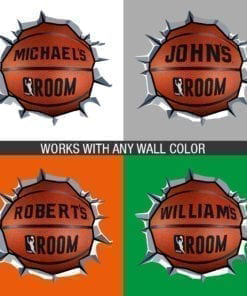 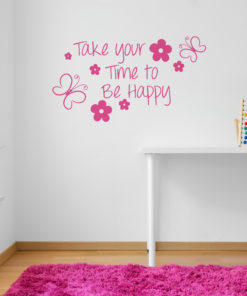 Decor vinyl for your home or office. 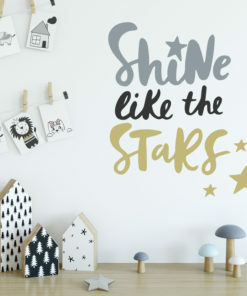 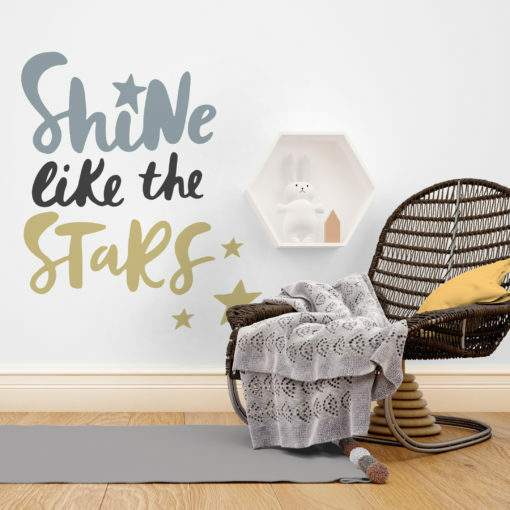 If you are the kind of person that are looking for a piece of art in your wall this Shine like the stars Scandinavian Style Kids Sticker is the perfect choice. 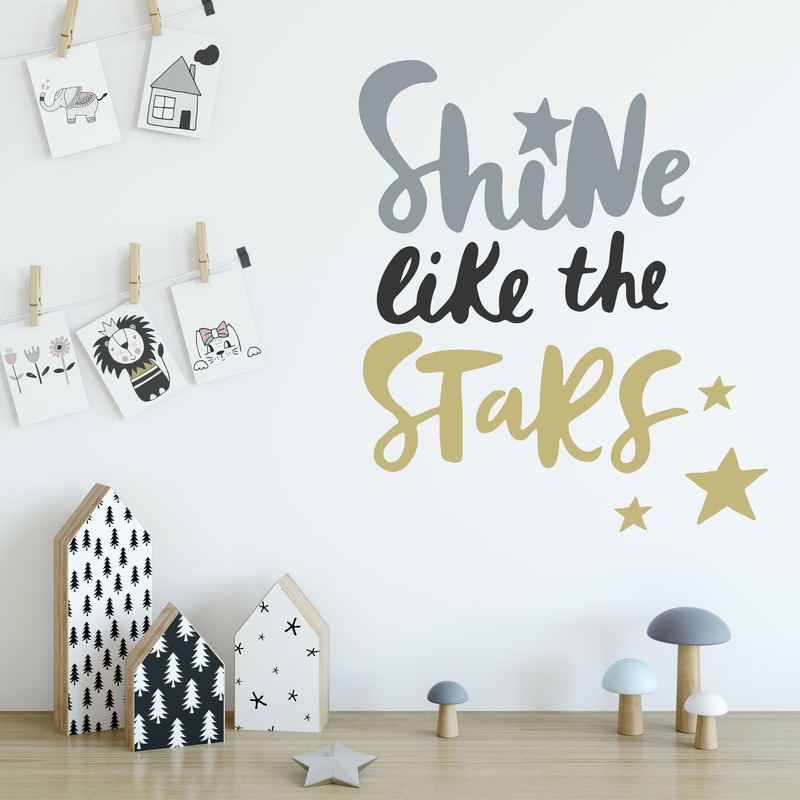 We only use the finest quality films to produce your Shine like the stars Scandinavian Style Kids Sticker . 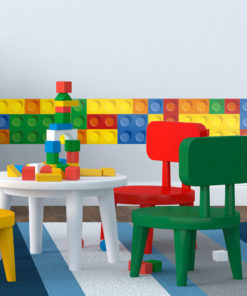 The wafer-thin, pliable soft vinyl film fits like a second skin to your wall. 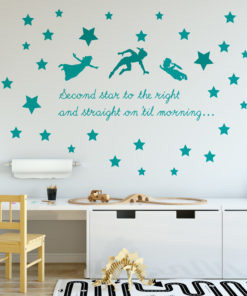 For the matte film coating, the motif looks as if painted not stuck. 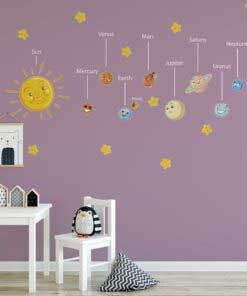 Moon Wall stickers are plotted for its outline, and thus they neither have a border nor a background color. 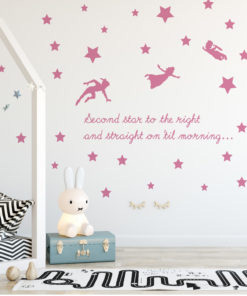 Shine like the stars Scandinavian Style Kids Sticker is a perfect wall decal in a minimalist space, office and home. 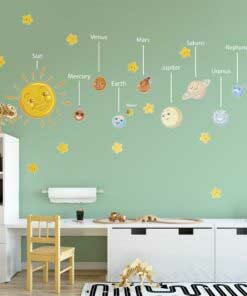 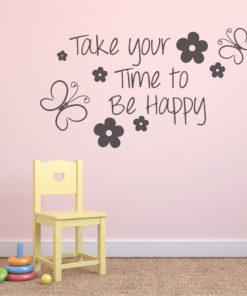 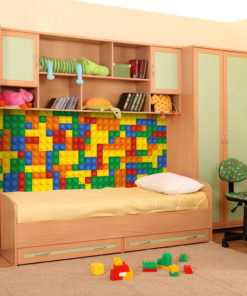 Click here for more amazing Kids and Nursery Stickers.